Rugby fans will be pleased to know of Dash Drive’s latest sponsorship deal at Camborne Rugby FC – a 16 x 2ft pitch-side advertising board! The club is going from strength to strength, achieving a treble earlier this year. 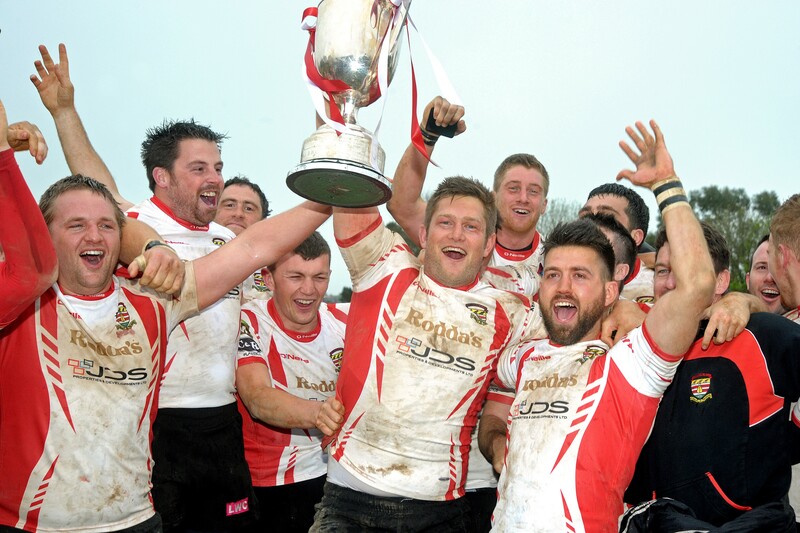 The first XV gained promotion to the National Leagues and won the Cornwall Cup. Plus, the second XV won the Duchy League. So, if you’re off to see a match at Crane Park this season, remember to look out for our blue and white board at the side of the pitch.